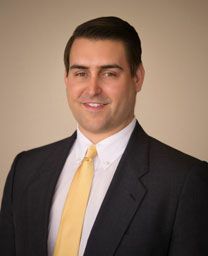 Harrison Fritz’s practice primarily focuses on the defense of claims arising under the Longshore and Harbor Workers’ Compensation Act and the Defense Base Act. Harrison is a 2010 alumnus of St. Edwards University, where he graduated with a B.A. in History. He earned his law degree from the University of San Diego School of Law in 2016, where he was a member of the San Diego Law Review.